We’ve teamed up with Appy Crumble, our latest AppAdvice Daily podcast sponsor, in order to offer you a chance to win Any List Any Where Pro ($0.99) for iPhone and iPod touch. Whether you need to plan your next trip to the grocery store or remember to check in on the neighbor’s pet, Any List Any Where Pro will help you get the job done. Its simplified interface allows you to easily create and organize lists for any occasion. You’re able to create task and item lists for all facets of your life. 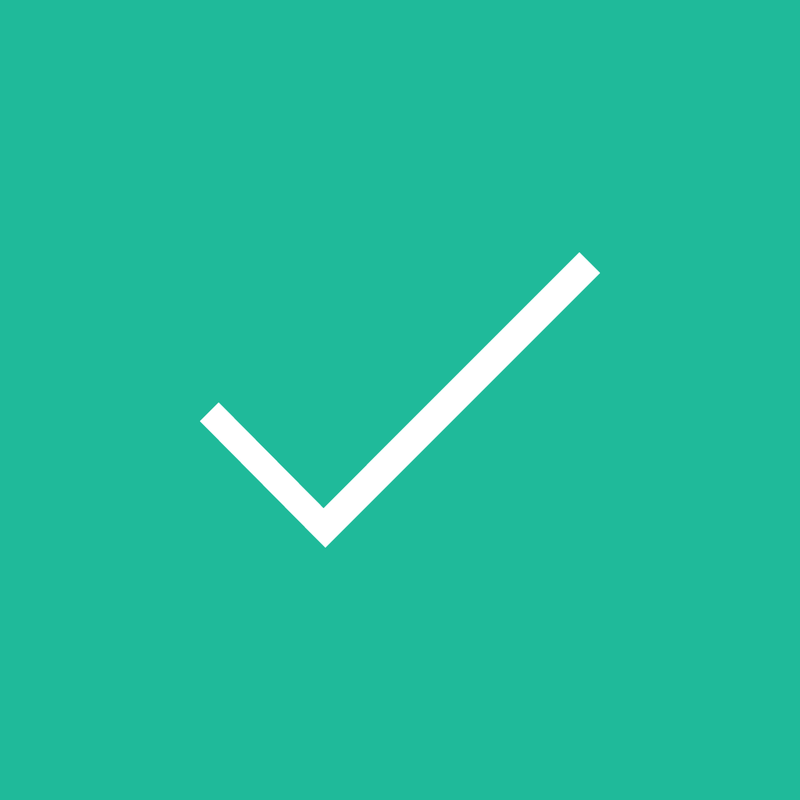 Each list can be accompanied by an icon to help you quickly distinguish them. 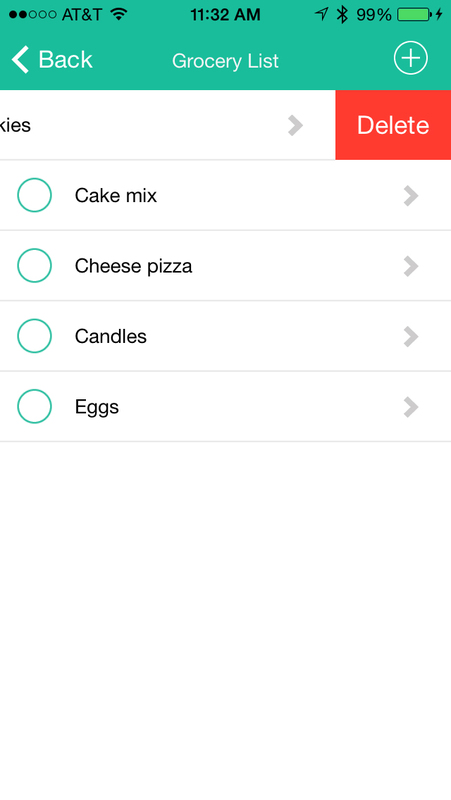 You’re then able to populate each list with as many tasks and items as necessary. Any type of list you want. 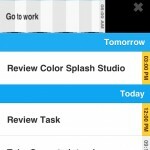 All of your tasks and items can include separate reminders. 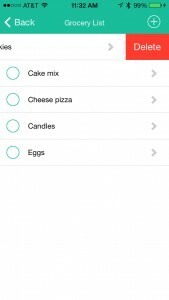 Tasks and items can be marked off your lists with a tap, and you can edit them at any time by tapping on the arrows near the right side of the screen. 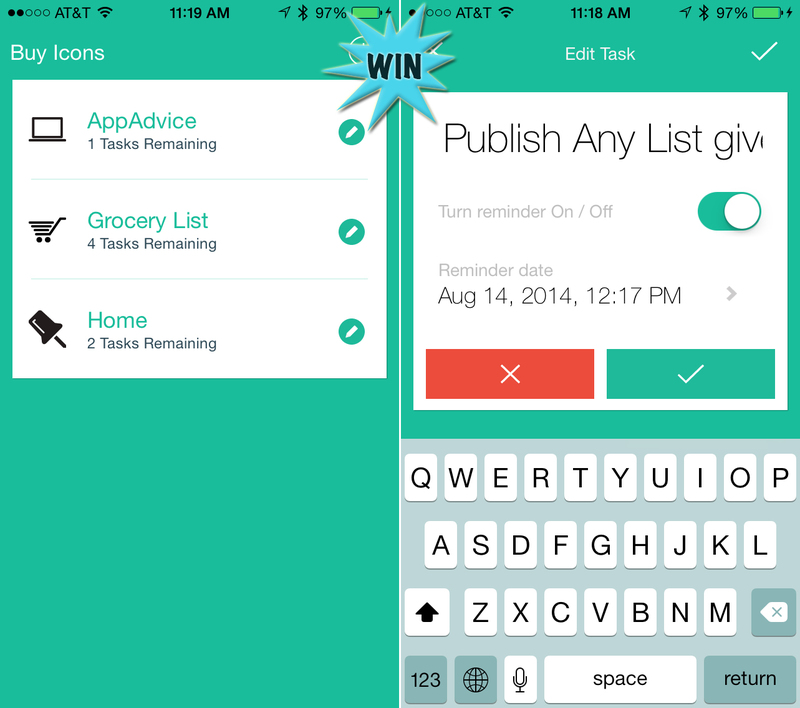 You’re also able to quickly delete tasks and items that are no longer necessary by swiping right to left. 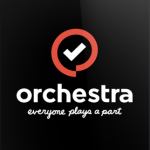 The app includes a total of 20 list icons to choose from, with even more available via in-app purchase. An iPad version of Any List Any Where Pro is also available for $1.99, but today we’re focusing on the iPhone and iPod touch version with a giveaway! By tweeting the message above you’ll earn one entry into our giveaway. You’re able to earn an additional entry by leaving a relevant comment below. All entries must be received before Aug. 15 at 11:59 p.m. PDT.